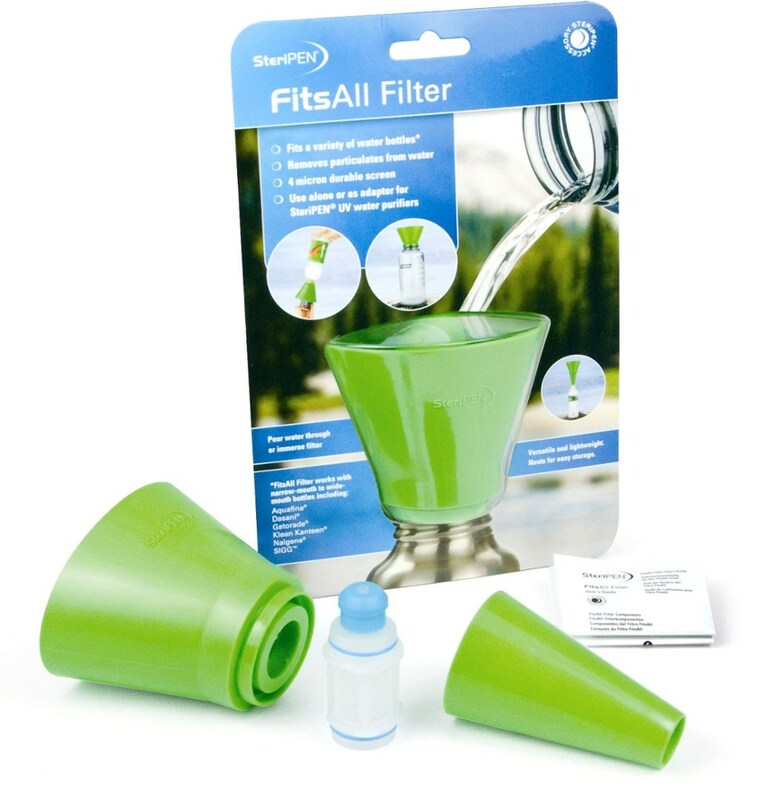 SteriPEN Camp & Hike Prefilter Water Bottle Attachment SPPF. 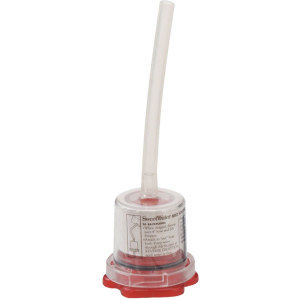 The Pre-Filter is designed to be stored directly on a wide mouth bottle and the SteriPEN Classic 3 or SteriPEN Ultra fit perfectly in the filter. 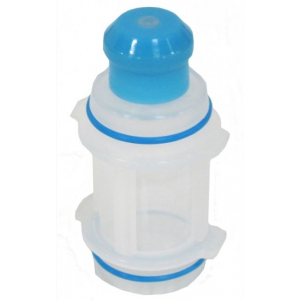 Just insert SteriPEN in the filter opening turn the bottle upside down and gently rock to circulate light throughout bottle. 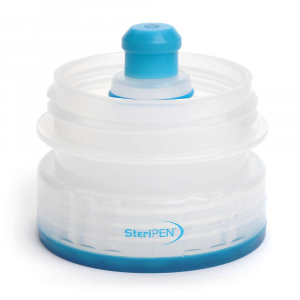 Description of SteriPEN Water Bottle Pre-Filter Wide MouthWhen clear water is not available, use the Water Bottle Pre-Filter by SteriPEN. The Pre-Filter filters out particulates and debris. 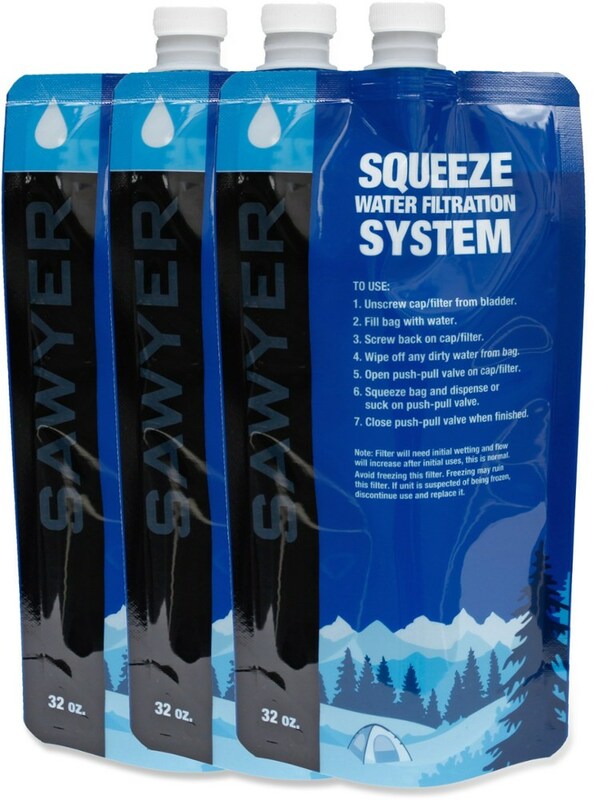 Fits on Nalgene wide-mouth water bottles.